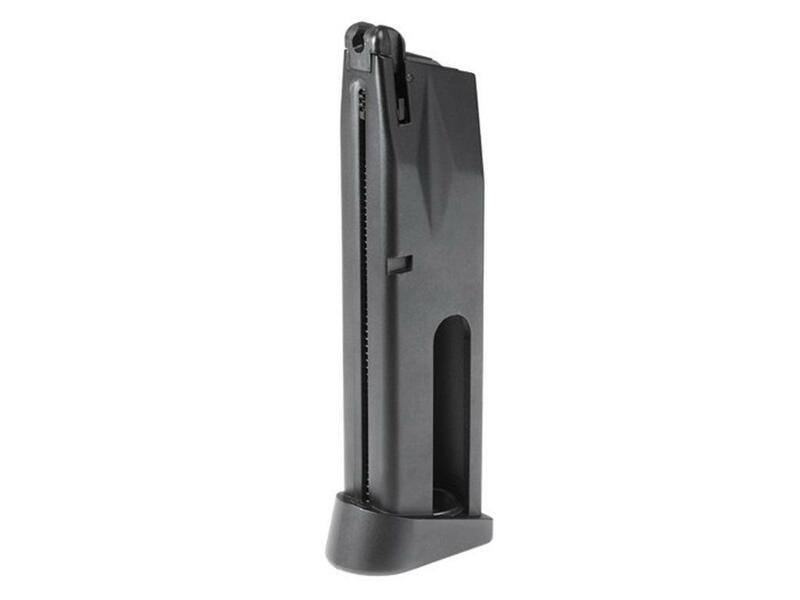 Swiss Arms P92/KWC M92 Steel BB Magazine | ReplicaAirguns.ca | Easter Weekend Sale! 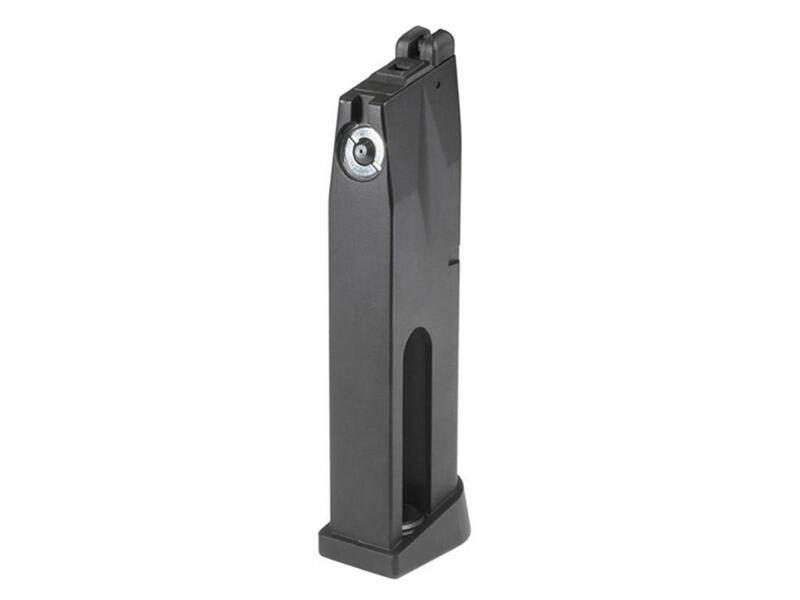 Comments: Shoot more and reload less by carrying a spare magazine for your Swiss Arms P92 or KWC M92 steel bb pistol! Features a high quality metal construction and reliable spring-fed track that holds 20 rounds. 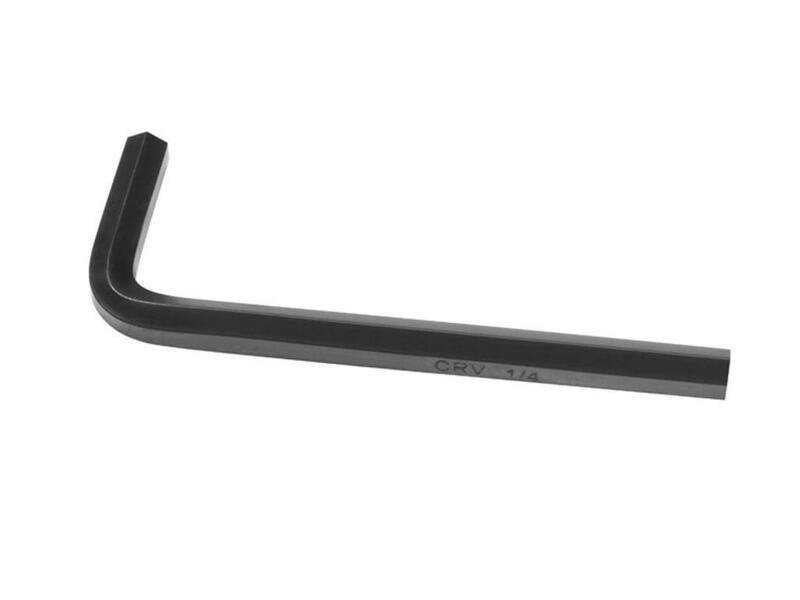 Package includes an allen key to access the CO2 compartment.